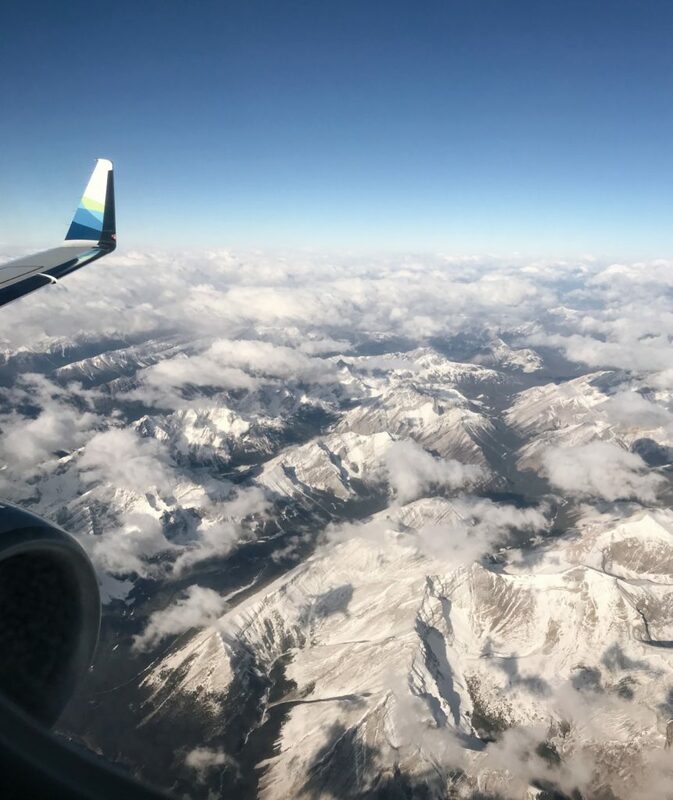 Despite the fact that Banff National Park is only a 1.5 hour flight and 2-hour car ride away from the Seattle airport, I’ve never been for a visit. A few weeks ago, I had a chance to visit Banff National Park, thanks to Banff and Lake Louise Tourism. 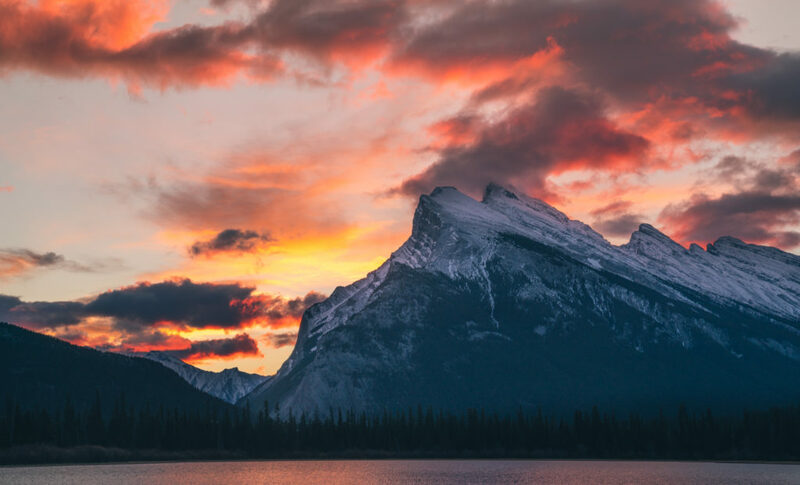 I was fortunate to visit during the Banff Mountain Film Festival, a world-renowned festival featuring nine days of adventures, ground-breaking expeditions and remote journeys told through the eyes of filmmakers and photographers from around the world. Why Visit During Shoulder Season? 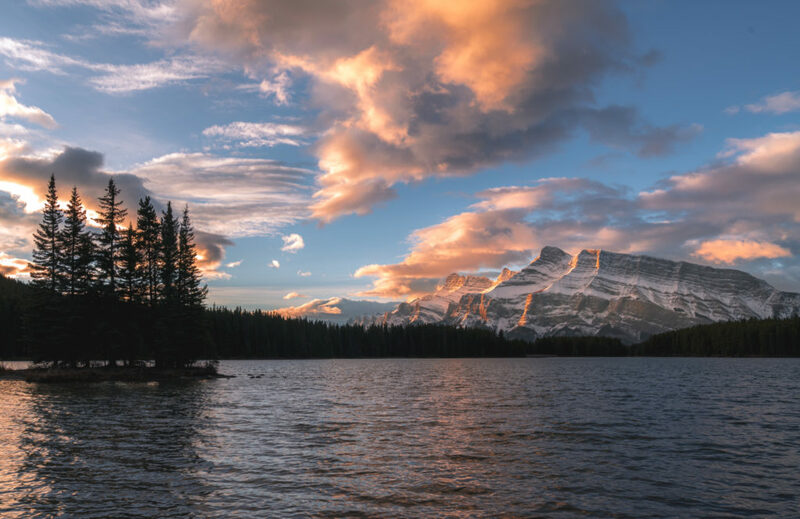 Banff National Park is much quieter during the should season, which is typically late September through mid-December and late March through mid-June. I’m not much of a crowd person so I prefer to visit during off-season whenever possible, even if it means the weather is less-than-ideal. If you layer with appropriate clothing (see section on packing below), you can enjoy the outdoors even during chilly weather. Another benefit of visiting during fall is that you catch larch season if you time your visit just right. Calgary International Airport (YYC) is the closest airport to Banff National Park, located 75 miles (or 120km) from the center of Banff. Like most airports in Canada, Calgary International Airport is clean, well-organized and staffed with friendly folks who are happy to point you in the right direction. After my 1.5 hour flight from Seattle, I hopped on the Banff Airporter for the 2-hour ride. If you prefer to rent a car, Calgary Airport has car rentals available. My three-day weekend in Banff National Park flew by. There’s plenty within the immediate area of Banff city center to keep you occupied for a weekend trip. 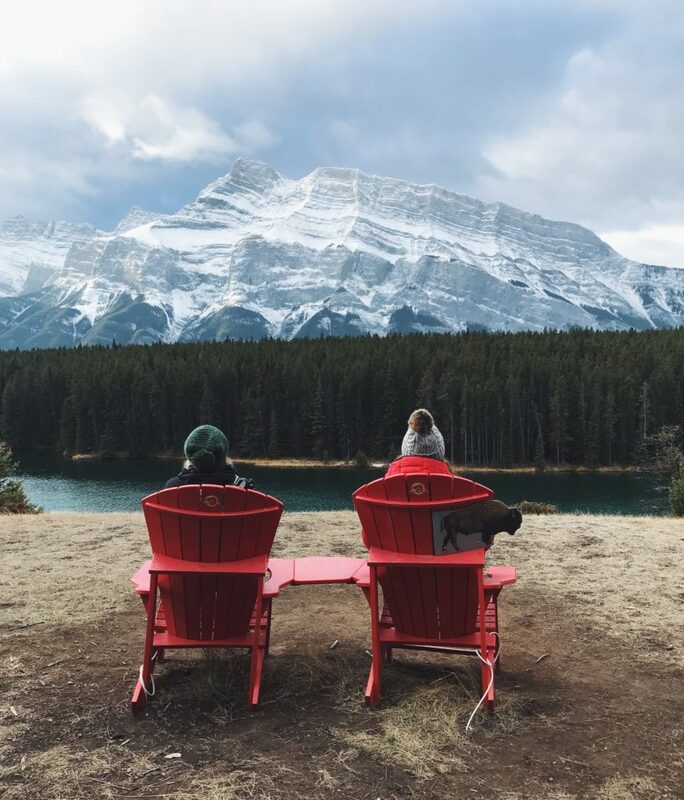 If you have more than 3 days available, I recommend extending your trip to explore nearby areas like Lake Louise. On my first afternoon, our group walked from the Moose Hotel to the Fairmont Banff Springs via the Bow River. The walk was a great way to stretch my legs after a morning of sitting around at airports and planes. Since 1888, the “Castle in the Rockies” has been a destination for adventurers and foodies. We were treated to a tour of the hotel before heading to the Vermillion Room at the Fairmont for a delicious dinner. In the evening, we headed to the Banff Mountain Film Festival for Leo Houlding – Specture Expedition. Climbers Leo Houlding, Jean Burgun and Mark Sedon went on a 50-day self-supported trip to Antartica’s remote Gothic Mountains. The team gave a talk and discussed the extreme temperatures, challenging winds, whiteout conditions and the time they narrowly avoided death. The guys are the definition of badass. The next morning, I woke up for an early breakfast at Pacini’s in the Moose Hotel and headed to Rocky Mountain Yoga for a 90-minute Ashtanga class. While challenging (especially since I’ve never done Ashtanga), I found the yoga class relaxing, especially when it started snowing outside. Next, it was time for a relaxing massage at the Meadow Spa. If you book a treatment at the Meadow Spa, make sure to bring a swimsuit with you so that you can enjoy the outdoor spa. After some downtime to relax after my massage, we headed to Park Distillery for lunch, followed by a behind-the-scenes tour of Banff Centre. 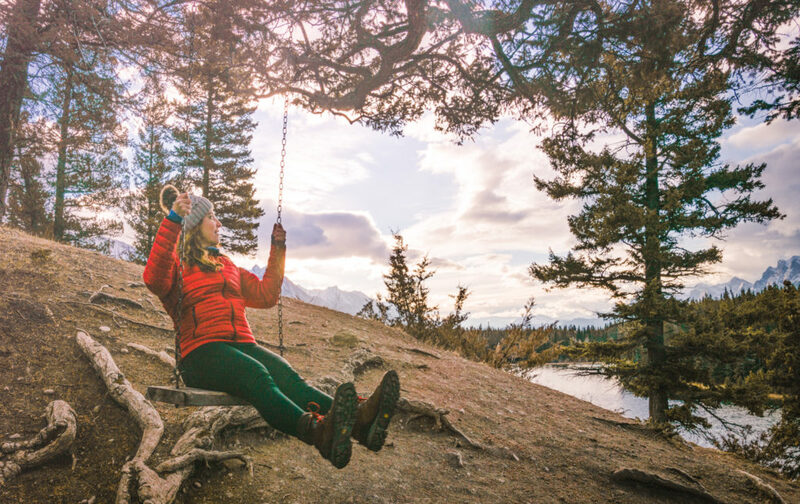 Founded in 1933, Banff Centre for Arts and Creativity is a global organization that supports arts, culture and creativity across dozens of disciplines. The campus is gorgeous and sprawling, with views of nearby mountains. We got to see what goes on behind the scenes off the film festival and view some of the performing rooms and artist cabins. Following the tour of Banff Centre, we headed to dinner at MacLab Bistro, where I tried authentic Canadian poutine for the first time (yes, it’s delicious). We made our way over to Banff Centre a bit early to get good seats for Free Solo. On my last day in Banff, I woke up well ahead of sunrise for a photo walk with Nick Fitzhardinge Photography. 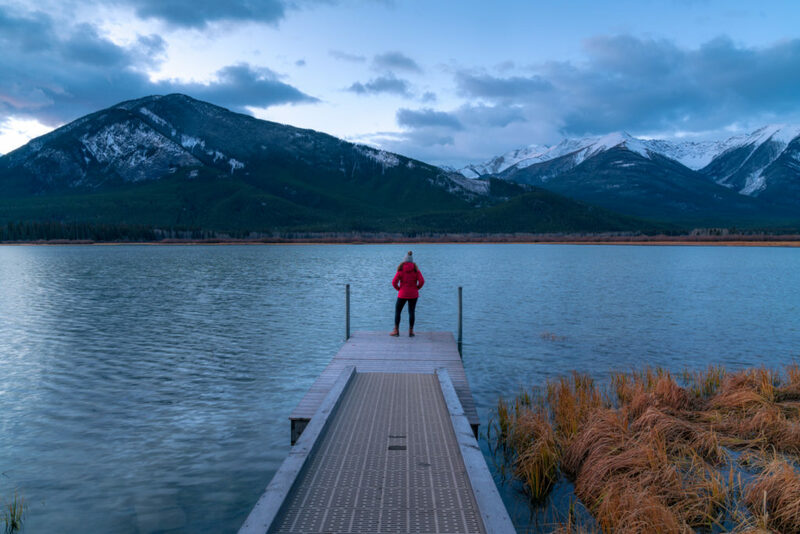 Nick took us to several nearby locations in Banff National Park, including Vermillion Lakes, Two Jack Lake and Lake Minnewanka. One of the big benefits of traveling during off-season or shoulder season is the lack of tourists. We pretty much had these well-known sites to ourselves. I’ve heard during the summer that they’re absolutely swarming with tourists. After the photo walk, I had a chance to walk around and relax before grabbing dinner at Saltlik before catching the Banff Airporter to head back to Calgary. The Vermillion Room: Located at Fairmont Banff Springs, the Vermillion Room serves dishes that can be described as “French elegance with Canadian charm.” I enjoyed a delicious steak and salad, thanks to the suggestion of our waiter. Saltlik: Located in downtown Banff, Saltlik has a delicious steak and game menu. I started the evening with duck tacos (you must order them) and finished with a bison tenderloin served with blueberry butter. 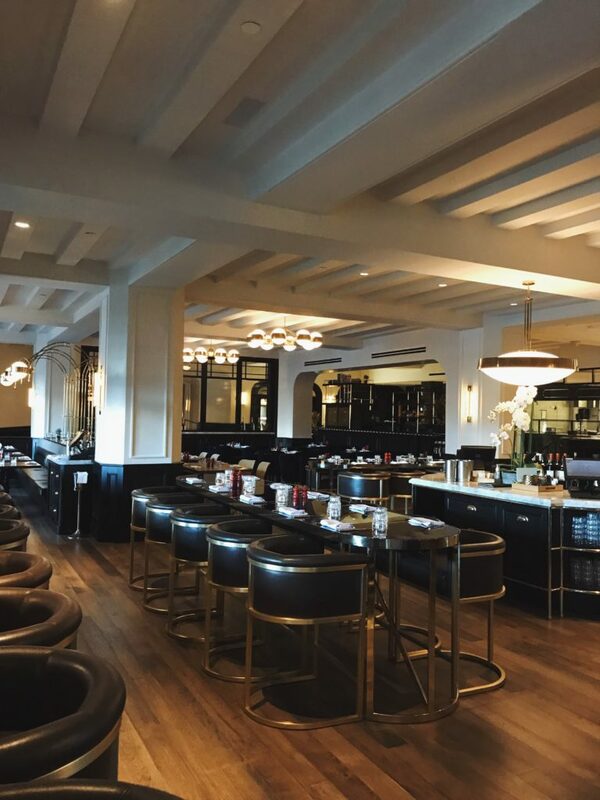 Park Distillery: Located in downtown Banff, Park Distillery has an extensive bar menu, along with delicious comfort food, like the rotisserie chicken sandwich. MacLab Bistro: MacLab Bistro is located on the Banff Centre campus and is the perfect spot to grab dinner and drinks before heading to the Banff Mountain Film Festival. You may also run into some famous faces, like climber Leo Houlding. I opted for the poutine (amazing) and the Alberta elk burger (I wish elk burgers were readily available in Seattle). Good Earth Coffee House: This cute little coffee shop has delicious snack options as well as breakfast and lunch. 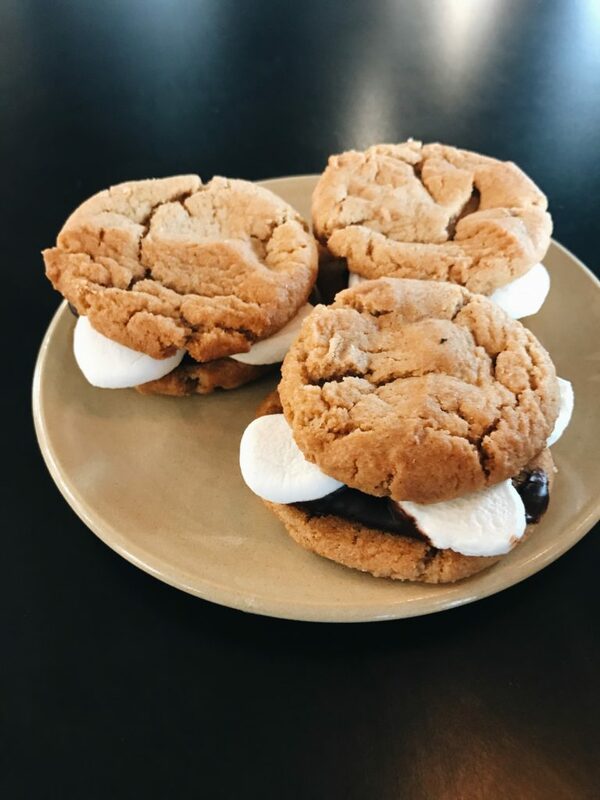 Make sure to get the s’more cookies while you’re there. 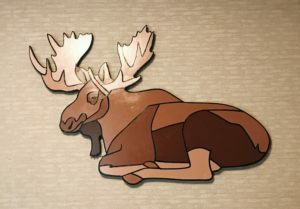 During my 3 days in Banff National Park, I stayed at the Moose Hotel & Suites, which is a new hotel located in the middle of downtown Banff. 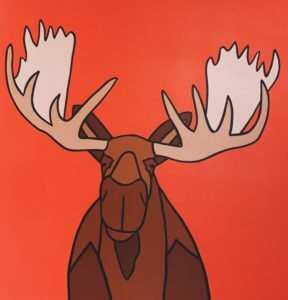 The rooms are fairly large and contain adorable moose-themed accents. The hotel is also home to the Meadow Spa, with 10 treatment rooms, a private outdoor hot pool and 2 rooftop hot pools. If you visit Banff National Park during shoulder season, make sure you check the trail conditions before you head out and always tell someone where you’re going. If you’re unfamiliar with mountain conditions, consider hiring a guide for a group hike. This trip was sponsored by Banff and Lake Louise Tourism. All opinions expressed are my own. This post also contains Amazon affiliate links, which means I may receive a commission if you purchase a product after clicking a product link. I own and use all products that I recommend. Im so glad i came across this post. I cant wait to visit Banff, it looks so beautiful. I would have loved to have been there for the film festival, i assume thats an annual event. And i didnt realise there were spas, how lovely after a long hike! When i see photos of Banff i always think how beautiful it looks. 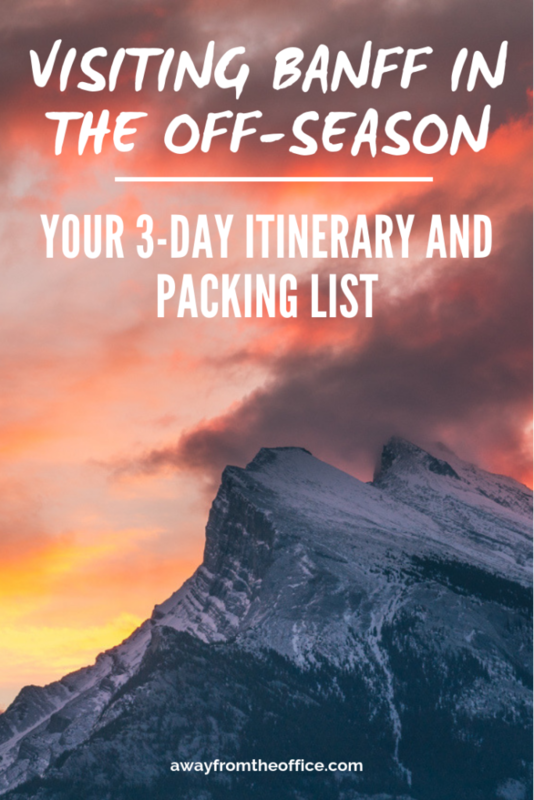 It is a really good tip to visit during the shoulder season and really liked that you included a recommended packing list to ensure people are prepared for the cold weather. An added bonus that you got to experience the film festival too! I’ve seen Banff pop up all over social media lately, which has created an intense motivation to visit soon. 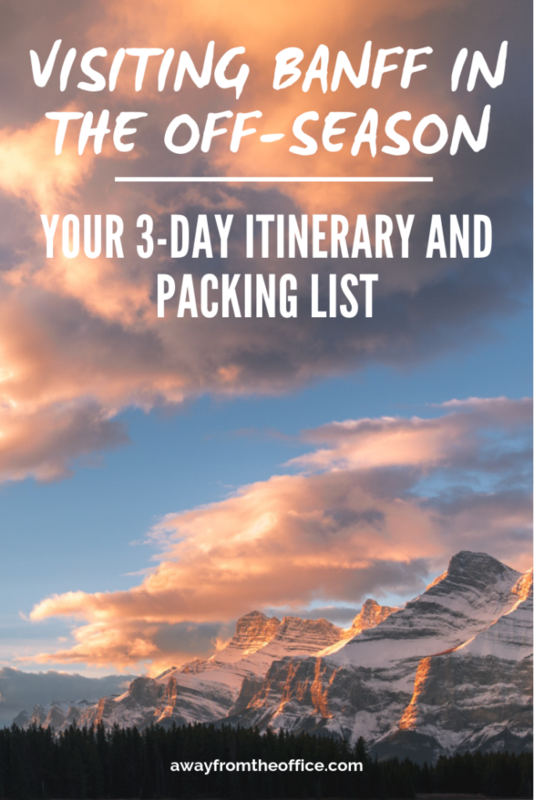 this post was awesome to figure out how to get started in planning for my upcoming trip. thank you for sharing. I never heard of the banff National park but judging from your pictures it looks like an amazing place to visit. I also love fall and would love to visit during this time of the year! It’s great to hear that the film festival is there around this time of the year. Great post! I’d love to get back to Banff National Park, having visited the area briefly a few decades ago! Attending fort he film festival seems a great time to do so, and enjoy the natural beauty along with the film showings. I’m with you on the benefits of off-season. Local walks, and activities like the ones at Moose Hotel, appeal, as does a visit to the distillery. 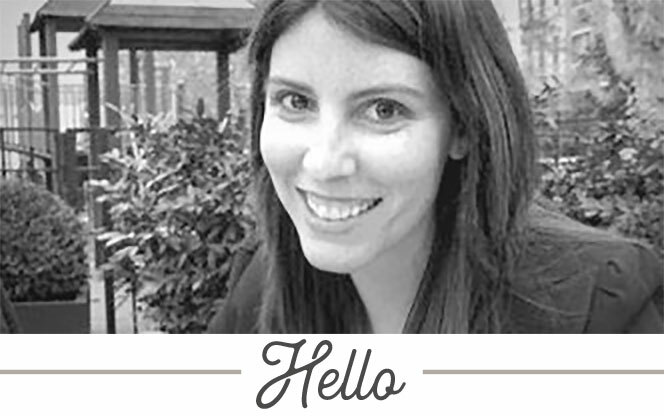 YoU packed a lot of activity into three days…What fun! The hotel and dining options Look awesome. And the guideD photo touR is right up my allEy For landscape photography. (the fewer people the better so i will take your suggestion to go durinG shoulder season!) I’ve been to canada’s east coast but neVer the west. Banff is definitely on my bucket list! I have never been to banff but would definitely want to visit it sometime soon. your pictures have got me itching already. Even i love the shoulder season and you said with the right amount of layering, shoulder season is probably the best time to visit. Without the crowd it would be so much more peaceful. And if you can catch the larch season, nothing better! I always think its a GOOD idea to visit a place during the shoulder season because of the low prices and less crowds. 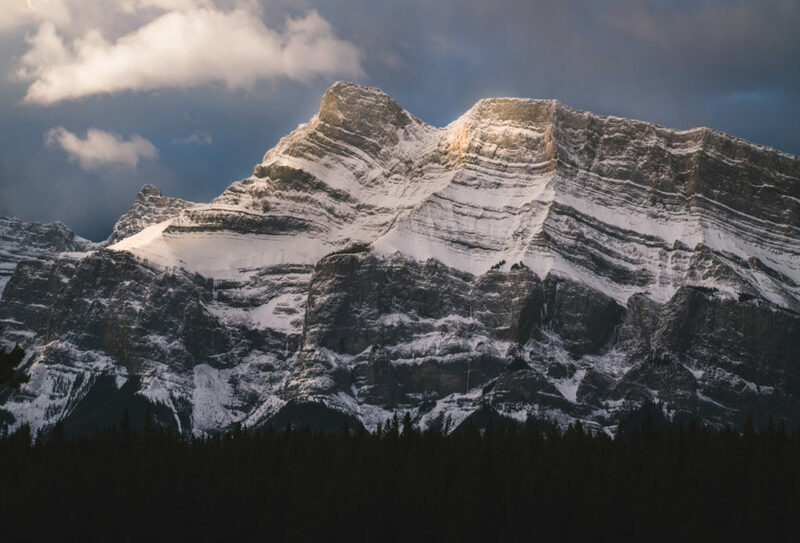 however, banff is a cold place and it seems it gets really cold in september – december so i am not sure i would like to go there anytime except summer season – i am not too fond of the cold haha! i have been to banff once before in august and it was gorgeous! the landscapes are amazing. i love all your pictures- thanks for the tips on what to carry so that one is better prepared to face the weather at the time! Never heard of this place nor have i read about the shoulder season.this post made me learn so many things. Yoga in the mountains defintely sounds heavenly.Glad you visited this place!